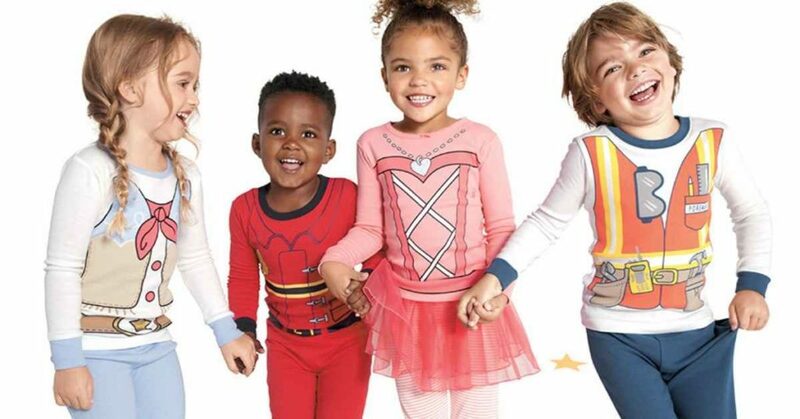 JCPenney has amazing deals on pajamas for the family right now. Items start at just $7.99 (reg. $20+) and you can use a new promo code to save an extra 25% off your entire purchase under $100, or 30% off orders of $100 or more! Use promo code DEALS33 to get this offer and stock up on Christmas pj’s for your family! In-store pickup is free, otherwise shipping is free with orders of $49+. Promo code is online only and valid through 12/18. 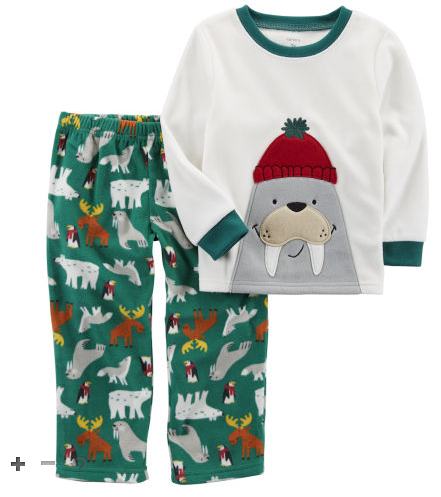 Pajamas sale for a limited time.